Stormwind is the brain-child of guitarist and mastermind Thomas Wolf. 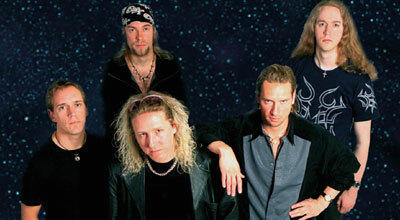 Stormwind became the first Swedish band to perform at Cannes Film Festival. After this, Thomas Wolf made the decision to put up a stable band line-up.